AVAILABLE EXCLUSIVELY AT VINCE. 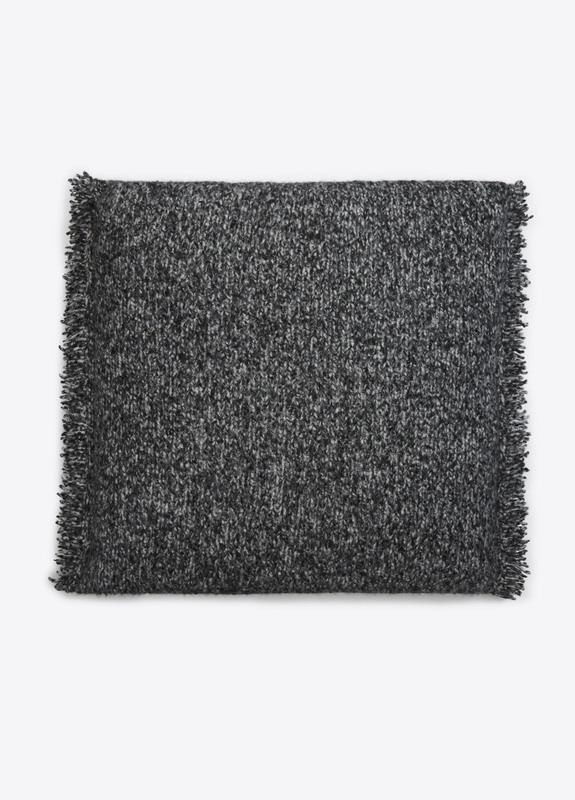 Knitted from wool, cashmere and silk with a ribbed finish and designed to complement any space. 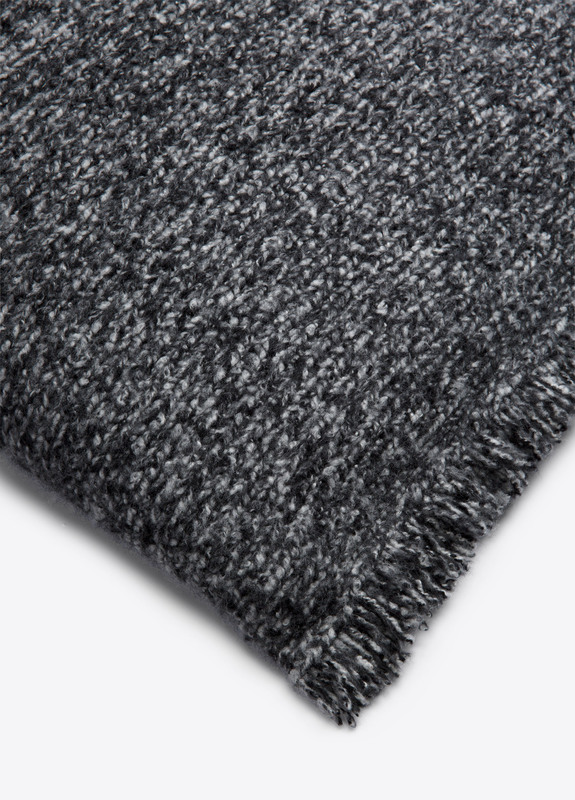 80% wool, 10% cashmere, 10% silk; lining: 100% wool.